Here is a Nice Truck! 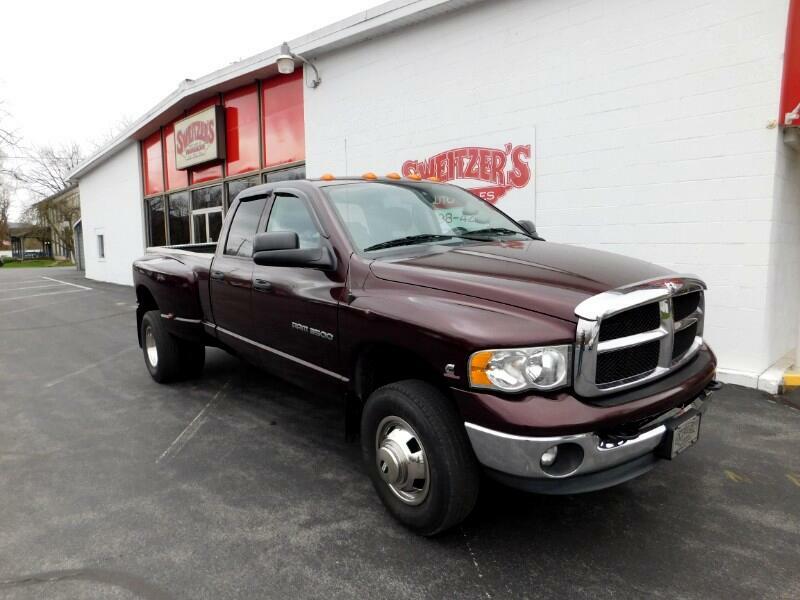 This is a 2004 Dodge Ram 3500 Cummings Diesel with a 6 speed Manuel Transmission. This is a local Trade that has been well maintained. it is all Serviced and ready to go. Call or stop in for a test drive.